• PLOT SUMMARY: Cover by Declan Shalvey (W) Jason Latour (A) Nic Klein All new mission! All New creative team! All new status quo! Join writer Jason Latour (Loose Ends, Wolverine) and artist Nic Klein (Dancer, Viking, Doc Savage) as they take the reins to the critically acclaimed series! In the wake of the hunt for the Black Widow, a broken and beaten Winter Soldier begins perhaps his most personal mission yet: a quest for redemption. 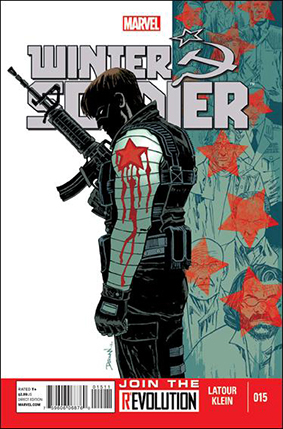 But as Bucky looks to make peace with his deadly past, a new villain from his future is out for war...and blood.